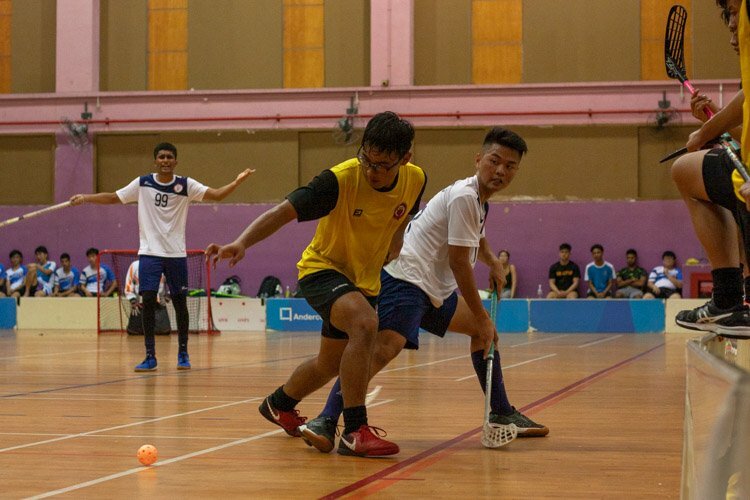 Story by Jessica Soo and Iman Hashim/Red Sports. 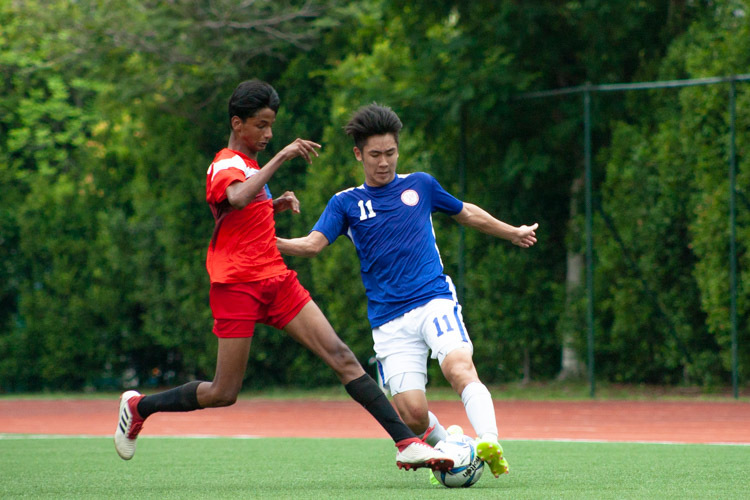 Photos by Iman Hashim, Jared Khoo and Stefanus Ian/Red Sports. 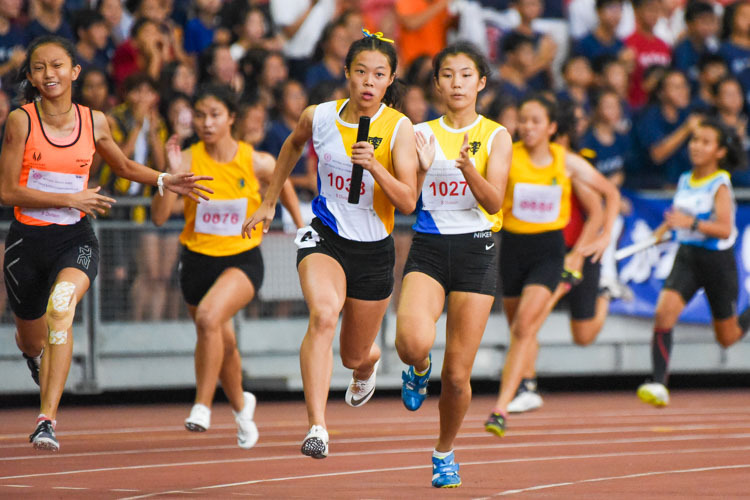 National Stadium, Friday, March 29, 2019 — By the tiniest of margins, Nanyang Girls’ High School (NYGH) fell short of breaking the championship record in the B Division girls’ 4 by 100 metres relay final. 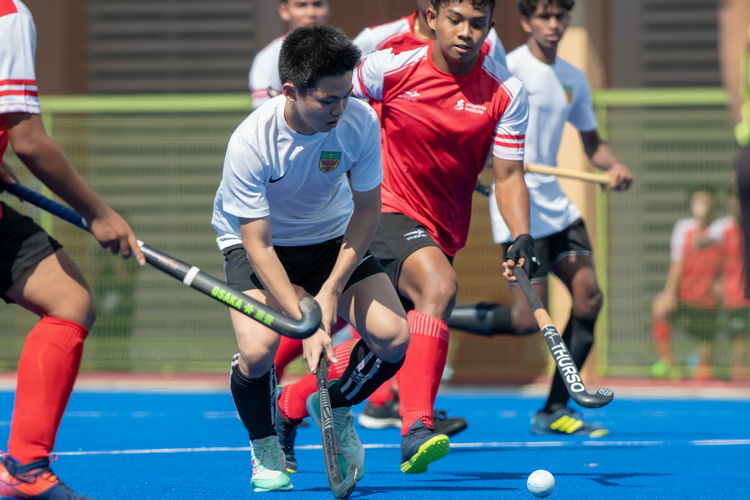 Nonetheless, that failed to dampen their mood as the school continued their dominance in the relay events in recent years, garnering three out of four golds in the girls’ B and C divisions. By topping both 4x100m and 4x400m events in the B Division, the respective quartets put on an exemplary show, aided by 100m record-holder Elizabeth-Ann Tan and 200m champion Bernice Liew. Along with Angelina Ng and high jump champion Jade Chew, the 4x100m quartet roared home to gold in 48.30 seconds, while the 4x400m team which also included Elsie Woo and 400m hurdles silver medalist Wu Shu Han finished in 4 minutes and 8.47 seconds. 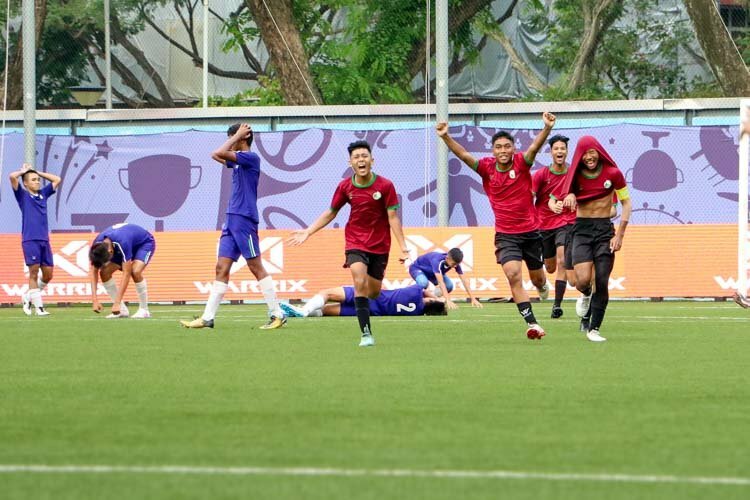 In the 4x100m relay, NYGH’s victory margin over second-placed Singapore Sports School (SSP) was almost a full second, with the 48.30s winning time just fractionally shy of the meet record of 48.22s, set in 2011 by an SSP team which featured Shanti Pereira, Eugenia Tan, Lynette Goh and Tallulah Braganca. It is, nevertheless, the all-time second-fastest timing in a girls’ relay at the annual championships, surpassing the 48.50s that Elizabeth-Ann and Bernice clocked last year together with former teammates Tiffany Yau and Valencia Ho. The sight of yellow, blue and white crossing the line first repeated itself again in the 4x400m final, when the girls from Nanyang stopped the clock at 4:08.47, finishing nearly five seconds ahead of SSP. 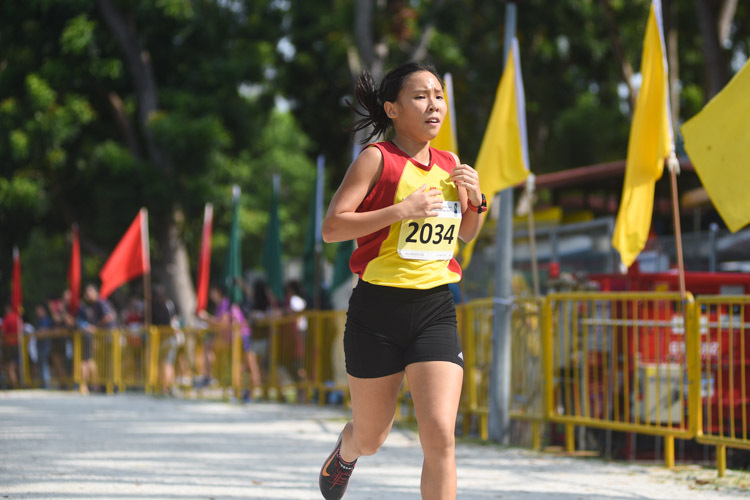 “Crossing the finishing line, I felt happy we secured the gold for Nanyang and also relieved that all my races were over as it had been a hectic three months,” said anchor runner Elizabeth-Ann, who sealed her fourth gold medal of the meet. 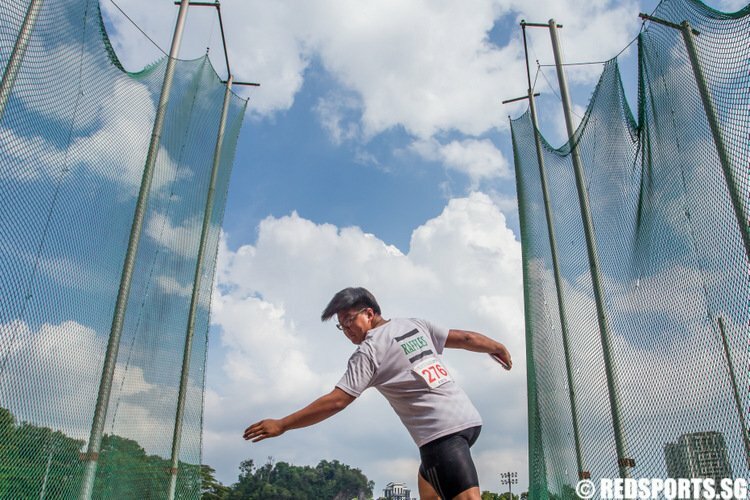 “At the same time it also dawned on me that my Nanyang track and field journey had come to a close. It still feels surreal that my four years of representing Nanyang in Nationals is over. “There are these mixed feelings of sadness, sense of achievement and above all, gratefulness,” she added. 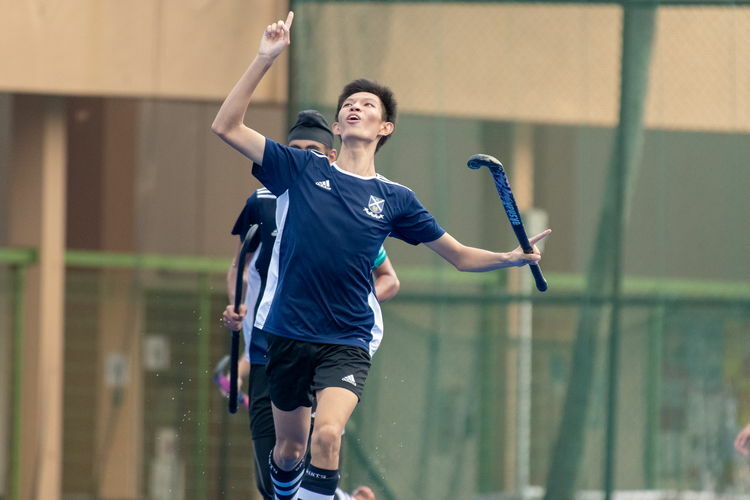 “Sadness because I will miss training with my team and representing Nanyang, sense of achievement because I was reminded — in spite of the challenges I faced — I ended the journey on a high note, securing another four golds and two records for Nanyang. On what motivated her for the win, 4x400m second runner Elsie — who placed fifth in the 400m and 800m — shared on behalf of the NYGH team: “We were excited about the race and we knew the electrifying atmosphere at the Sports Hub. With the whole school population in the stadium to cheer us on, it pushed us to scale greater heights. In the C Division, their Nanyang juniors put in a commanding performance as well, clinching victory in the 4x100m relay with a time of 50.89s. 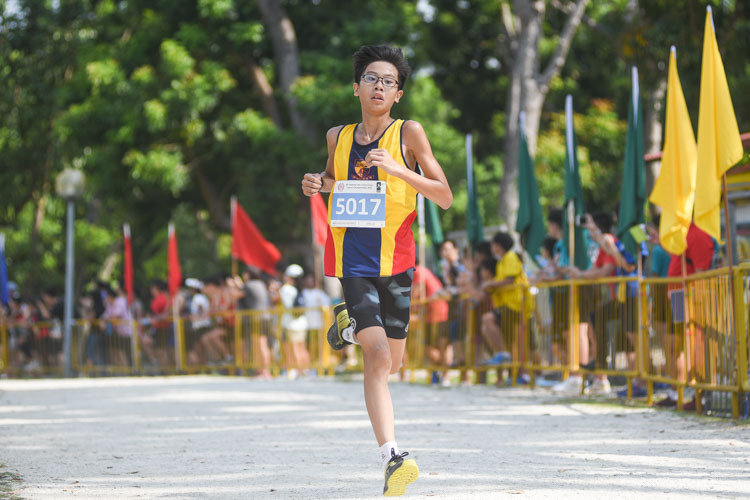 They were the only team in the race that managed a sub-51s timing, with the quartet from CHIJ St. Nicholas Girls’ School coming in as runners-up with a time of 51.11s while the girls from Cedar were a close third in 51.33s. “We were all feeling really nervous with regards to the race even though we trained sufficiently,” shared NYGH’s Ho Zhi Ling, the silver medalist in the individual 400m. “In the call room, we continued to encourage each other to stay focused and have faith in the team. I believe that the great teamwork and positive spirit was what left the team a gold medal. “We were absolutely overjoyed as the victory was unexpected,” she concluded. Zhi Ling later also anchored her Nanyang team in the C Division girls’ 4x400m relay, where they claimed the bronze. 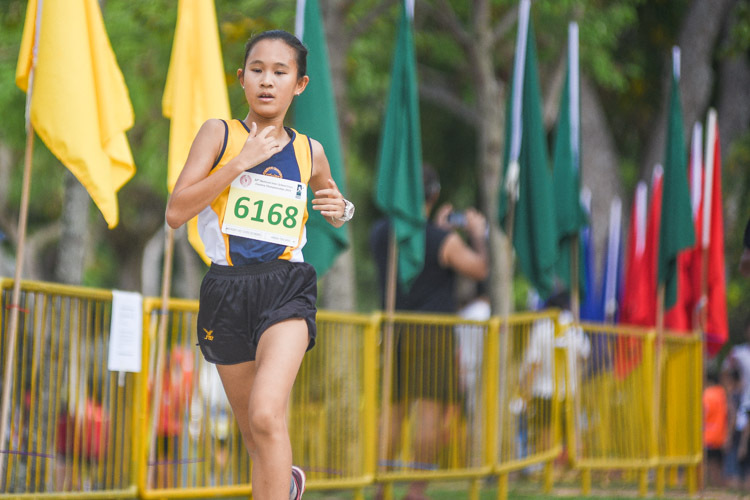 The silver went to CHIJ St. Nicholas Girls’, while the event was won by SSP with a time of 4:14.50, almost a good six seconds ahead of their nearest rivals. 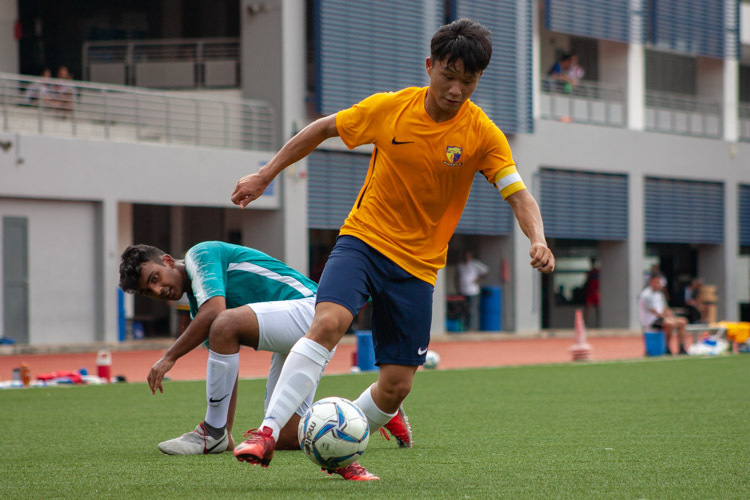 Unlike the relatively huge winning margins in the B and C Division races, the A Division finals saw much tighter finishes. In the A Division girls’ 4x100m relay, SSP clinched another gold in 50.24s, just 0.31 seconds faster than runners-up Raffles Institution (RI). In bronze position with a time of 50.98s, the quartet from Dunman High School garnered their first ever relay medal in the A Division, with the school last making the podium in a relay event way back in 1999, in the girls’ B Division. 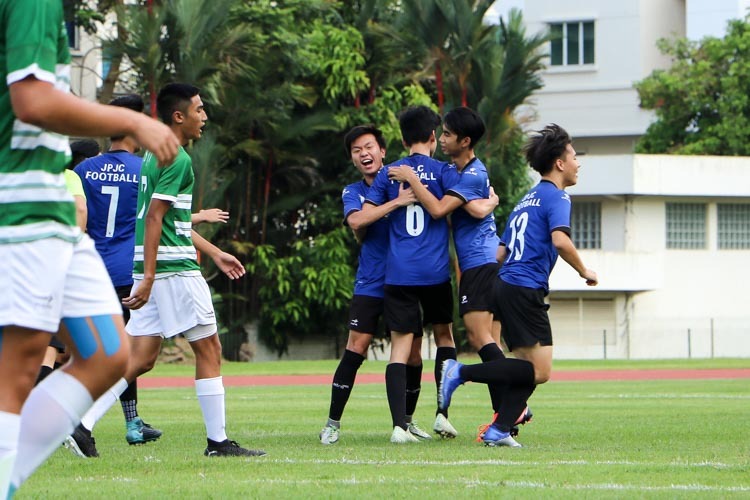 SSP’s victory was remarkable considering the team was a makeshift one, due to the small number of track and field athletes in the school’s A Division team. With Diane being the only sprints specialist — albeit in the 400m — the rest of the quartet comprised of long jumper Rachel Cheong, hurdler Palada Tang and netballer Rishika Ghanamoorthy, who had no prior track experience. “While we were nervous running in front of a big crowd, we knew what we had to do and that was to give it our all,” added Diane. “We were excited to do our best and see the results of our hard work. In the final girls’ event of the day, only 1.51 seconds separated first and third place in the A Division 4x400m relay, as RI’s 100m-200m champion Grace Shani Anthony, SSP’s 400m champion Diane and Hwa Chong Institution (HCI)’s 400m hurdles champion Amanda Ashley Woo raced each other in an exciting one-lap sprint on the anchor leg. Grace, who received the baton earliest, managed to hold off the other two as RI, SSP and HCI took the gold, silver and bronze in 4:12.42, 4:13.12 and 4:13.93 respectively.